Long Beach Airport (LGB) is among the busiest general aviation airports in the world, and serves nearly three million commercial airline passengers annually. Direct flights are offered throughout the United States on such airlines as JetBlue Airways, Alaska Airlines, Delta Air Lines and US Airways. 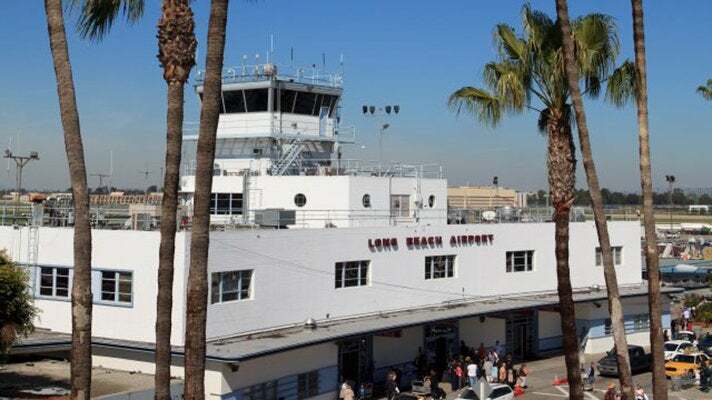 Long Beach Airport is located just 25 miles from Downtown Los Angeles.